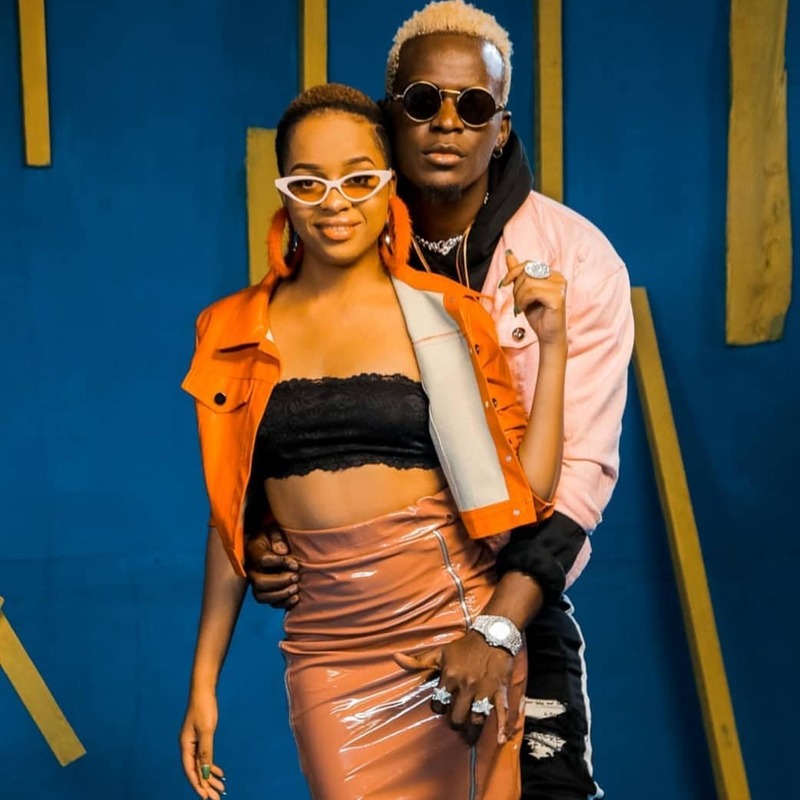 Willy Paul and Nandy released another collabo dubbed Halleluja. As always Willy Paul’s songs received mixed reactions but this one seems to have impressed many, especially with the fact that Pozze seems to have finally declared he was going all secular. Kwani hatutapumua @willy.paul.msafiumezunguka ukisema @officialnandyalitoa mimba yako na utapajika mara ya pili. SO HAPA NINI INAENDELEA? Efforts to reach Mr Apoko to speak on the above were not successful. Pozze has been silent over the issue, I mean, Ringtone talking about him only makes his brand grow even better. Right?